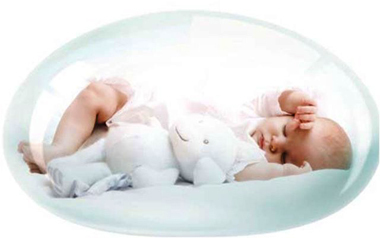 Keep your new born comfortable with our latex cot mattresses! 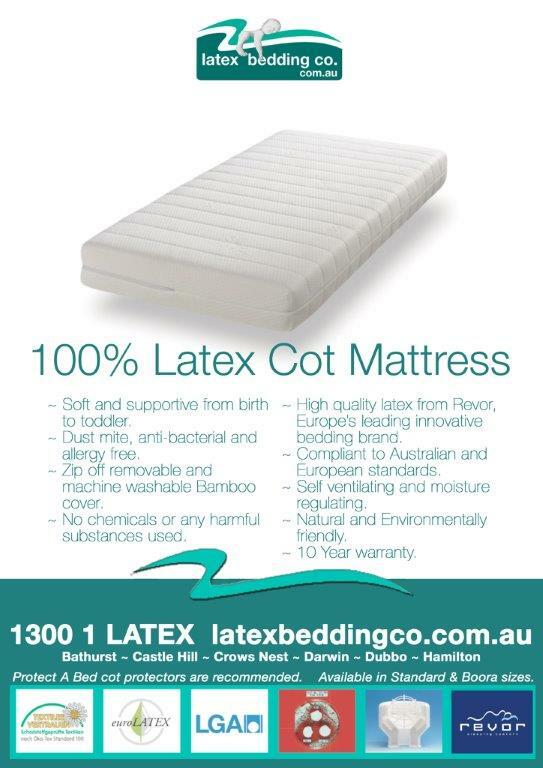 Much like our adult size, these latex cot mattresses are very high in quality, providing the comfort and support your child deserves. 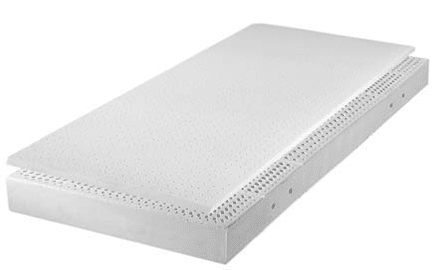 It does not matter what kind of cot mattress you use, as long as it’s not too soft and fits the cot without any gaps. 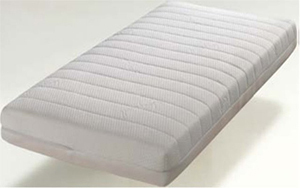 Unless the History of a mattress is well known, it’s best to purchase a new one. Long lasting, Latex has a natural elasticity about it and holds its shape well. Also a good choice if your baby has asthma or allergies. The cover is made from bamboo fabric with all its natural advantages and is zip removable and washable. There is also an inner light weight protective cover. Even the full latex core is completely washable. (Wash in a bath or with hose outside. The only thing to avoid is direct sunlight, so dry in the shade.) 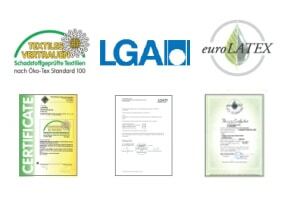 Revor latex is certified up to food utensil and baby product standards to contain no harmful products! Available in 69cm x 130cm and also Boori size 77cm x 132cm, both are 12cm thick.